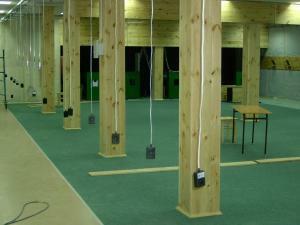 We executed and/or equipped over 300 shooting ranges. 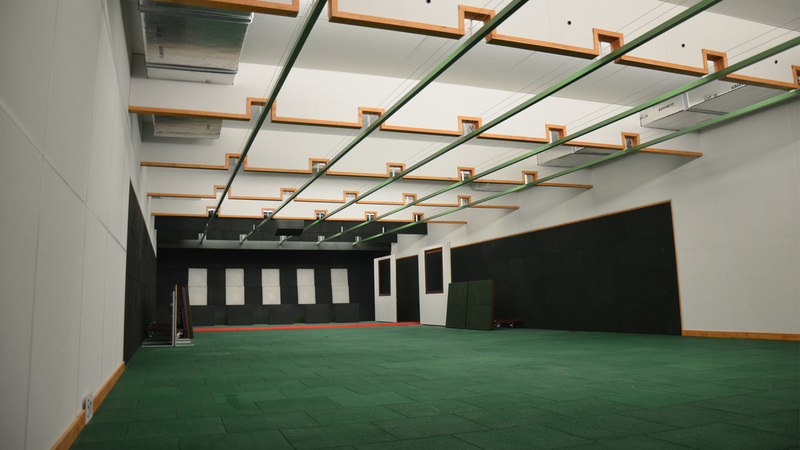 Group “tebbex” is engaged in the design, construction and equipping shooting ranges for more than 40 years. In the history of the company we designed or collaborated in the design, built and / or equipped more than 300 shooting ranges (of which over 40 are modern indoor facilities) located in building belonging to the Police, Army, Border Guard, Government Protection Bureau, Prison Service, sport (sport shooting ranges, Modern pentathlon, biathlon), schools, colleges, hunters brotherhood, hunting associations, private facilities, etc. related to shooting using airguns, bullet and buckshots and equipped with multimedia interactive laser-beams and / or live-fire shooting training system with electronic results read. 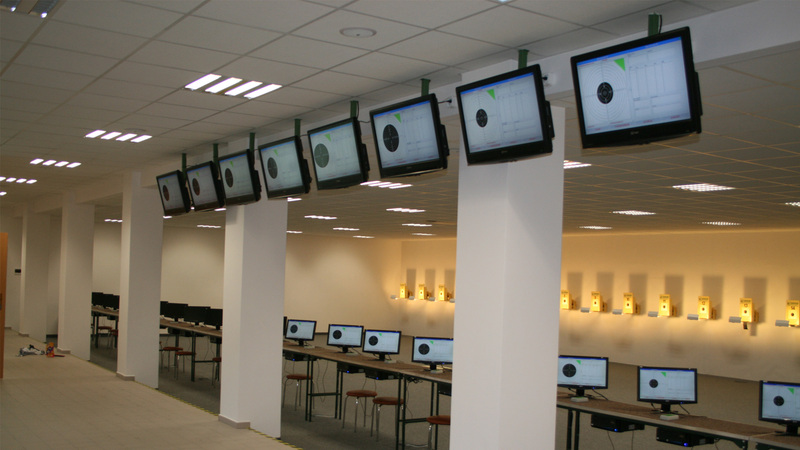 We offer a comprehensive implementation of the shooting ranges starting with the technological design, comprehensive construction project, help in the selection of equipment, the furnishings and fittings shooting range in every type of equipment needed, ending in choice of right covers for protection against noise and ricochets. A team of experienced designers’ „tebbex” is derived from the design office “POLSPORT” in Zielona Góra, where we dealt with designing shooting ranges. We are also co-authors of projects of typical bullet ranges for sport shooting, modern pentathlon and biathlon prepared for the Ministry of Sports. We also provide technical expertise, technical concepts, shooting range certification, etc. associated with above-mentioned subjects. We provide advice and consultation for investors interested in building and equipping shooting ranges. We cooperate with research centers and institutes, including the Military Institute of Armament Technology in Zielonka, we have the concession of the Ministry of Internal Affairs No. B-084/2014 for the manufacture and marketing of products for military or police and trading technology for military or police. 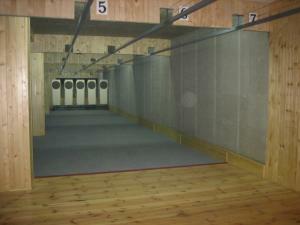 Group “tebbex” cooperates with many foreign companies producing shooting ranges equipment. We provide technical and commercial information. We can take on the completion of deliveries of equipment and supplies of electronic targets with electronic reading hit results, electronic simulators to enable situational Live fire training animated real situation on the screen, laser sights to the registration of vibration of weapons and equipment using traditional solutions. We equip laboratories for forensic research – tubs for ballistics (comparative), gun control and research chamber, a bullet interceptor, tables for remote firing of firearms, etc. other related devices. Our very big experience, high quality and durability of manufactured equipment and individual approach to each customer’s needs has allowed us to become a leader in the industry. Devices manufactured by our company are among the most modern in Europe and some unique solutions are used only in our company. Our group is constantly, dynamically evolving, introducing new types of devices and new technologies. The device presented here is only part of our offer. In the case of non-standard contracts we are able to construct and deliver virtually any type of device. If you are interested in our offer, please contact us by phone or email, our employees will advise and help. 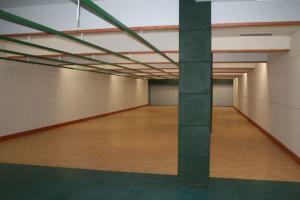 We also invite you to browse the gallery of some of the facilities constructed by our company.